Young stars of the European classical music scene, with dozens of awards at competitions around the world, winners of the George Enescu International Competition, performing on exciting instruments ranging from Stradivari violins to local historical keyboards. 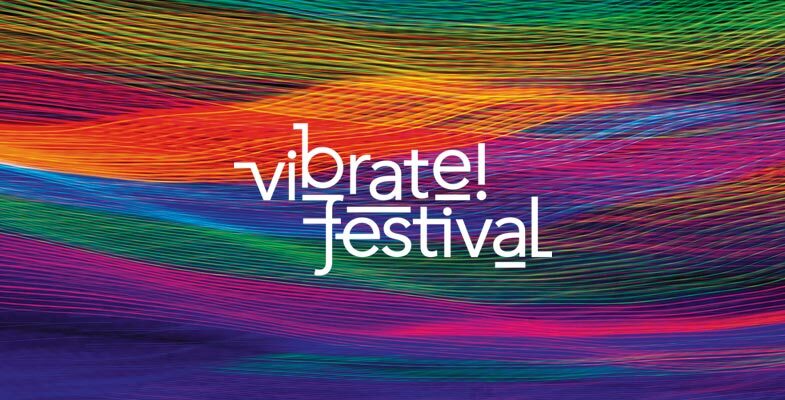 Special guests: British composer – DJ Gabriel Prokofiev, American visual artist Sasha Meret and inspirational education project Cantus Mundi. 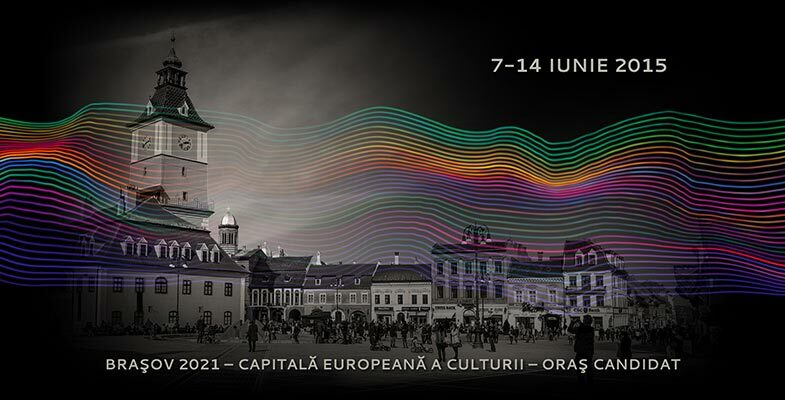 Over the course of one week, Brașov will host a unique chamber music festival. Located in the heart of Romania, Brașov is a melting pot of Romanian, German, Hungarian, Jewish and Greek culture and of baroque, gothic, classical and neoclassical architecture. Alternative concert venues, unconventional locations, performances on historical sites in the medieval centre of Brașov: Roman Catholic Church of Saints Peter & Paul, the Synagogue, the Aula of the Transylvania University, Bistro de l’Arte, Casa Mureșenilor Museum, Andrei Șaguna National College Festive Hall, The Weavers’ Bastion, as well as the Festival Square: Piața George Enescu. Performances reaching out to a wide audience, including high school pupils, university students, the physically impaired, and, not least, connoisseurs. An eclectic classical repertoire, from the masterpieces of the past by Bach and Mendelssohn to the innovations of Gabriel Prokofiev. Artists from the Urban Art Depot and pupils from the Brașov Art School will transform sound into color, drawings and installations. Interaction between musicians, artists, audience, all around the magic of music.